Discussion in 'Lexus Lounge' started by krew, Nov 7, 2016. Den and Lexus Cohen like this. 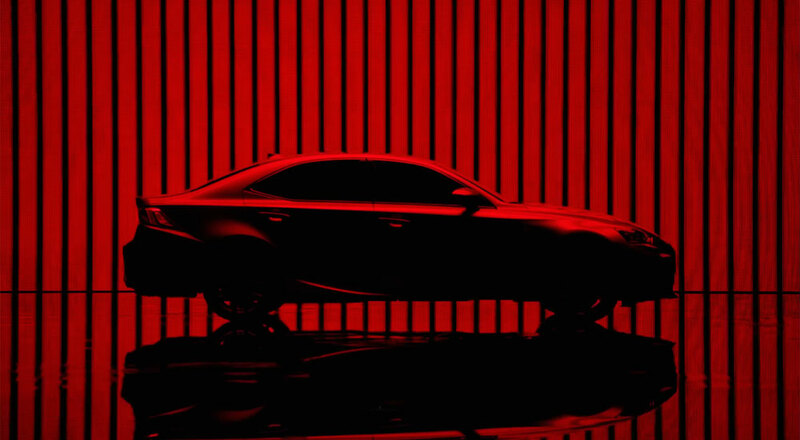 Is the refresh enough for this to outsell the q50 and tlx?! I'll just have to wait and see! I saw a couple in person this week, the bumper looks wider without being any longer giving it a pug face. And the amber in the rear turn signals distracts heavily IMO. The 10" screen is a very welcome addition, but the exterior redesign has messed with perfection. 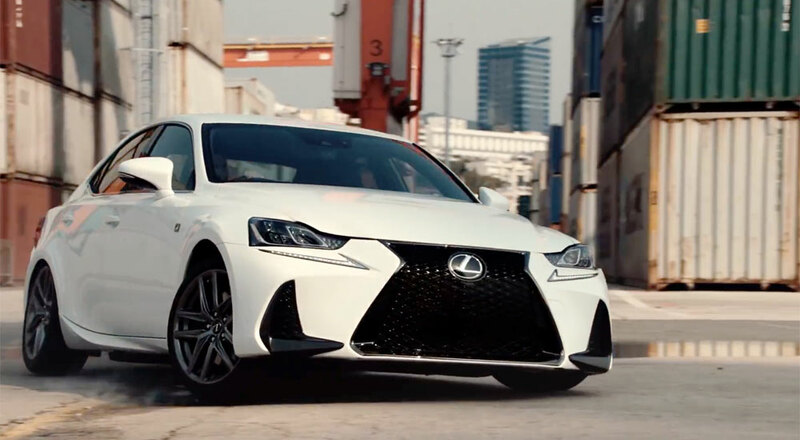 Lexus Japan has gone full James Bond in their new IS F SPORT commercial. I thought the IS understeered more than it did little drifts.